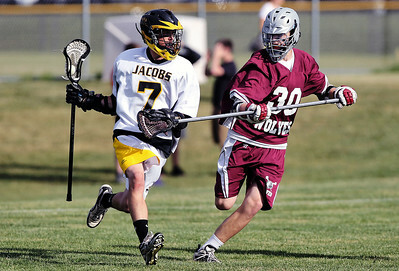 Sarah Nader - snader@shawmedia.com Jacobs' Shane Kathe (left) is guarded by Prairie Ridge's Jacob Beckman during Wednesday's NILAX semifinals in Algonquin on May 30, 2012. Jacobs won, 9-8. 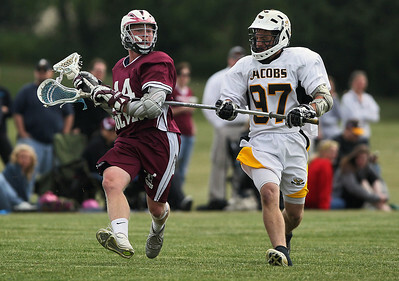 Sarah Nader - snader@shawmedia.com Jacobs' Zach White (right) guards Prairie Ridge's Tate Nolan during Wednesday's NILAX semifinals in Algonquin on May 30, 2012. Jacobs won, 9-8. 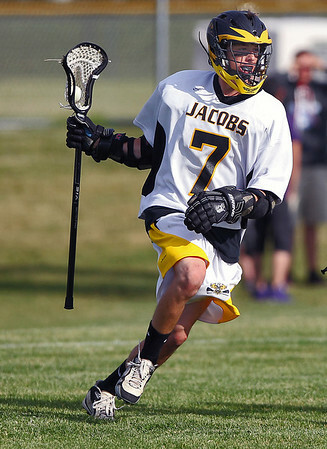 Sarah Nader - snader@shawmedia.com Jacobs' Shane Kathe brings the ball down field during Wednesday's NILAX semifinals against Prairie Ridge in Algonquin on May 30, 2012. Jacobs won, 9-8. 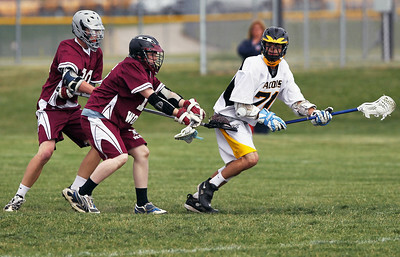 Sarah Nader - snader@shawmedia.com Prairie Ridge's Jacob Beckman (left) and Stuart Bryans guard Jacobs' Alex Crescenti while he brings the ball closer to the goal during Wednesday's NILAX semifinals in Algonquin on May 30, 2012. Jacobs won, 9-8. Sarah Nader - snader@shawmedia.com Jacobs' Brenton Cosden catches a pass during Wednesday's NILAX semifinals against Prairie Ridge in Algonquin on May 30, 2012. Jacobs won, 9-8. Sarah Nader - snader@shawmedia.com Spectators watch Wednesday's NILAX semifinals game against Jacobs and Prairie Ridge in Algonquin on May 30, 2012. Jacobs won, 9-8. 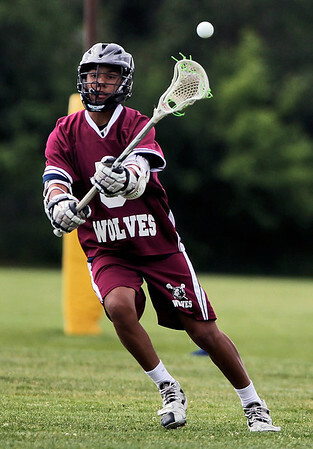 Sarah Nader - snader@shawmedia.com Prairie Ridge's Jordan Oates passes to a teammates during Wednesday's NILAX semifinals against Jacobs in Algonquin on May 30, 2012. Jacobs won, 9-8. Sarah Nader - snader@shawmedia.com Jacobs's Brent Thorne (left) fights off Prairie Ridge players during Wednesday's NILAX semifinals in Algonquin on May 30, 2012. Jacobs won, 9-8. 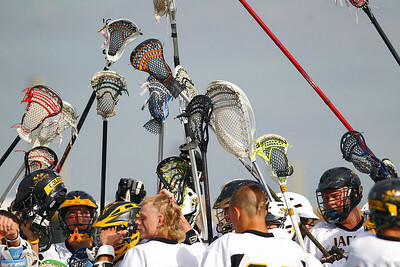 Sarah Nader - snader@shawmedia.com The Jacobs lacrosse team huddles before Wednesday's NILAX semifinals against Prairie Ridge in Algonquin on May 30, 2012. Jacobs won, 9-8. 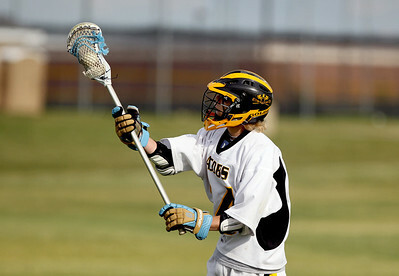 Jacobs' Brenton Cosden catches a pass during Wednesday's NILAX semifinals against Prairie Ridge in Algonquin on May 30, 2012. Jacobs won, 9-8.